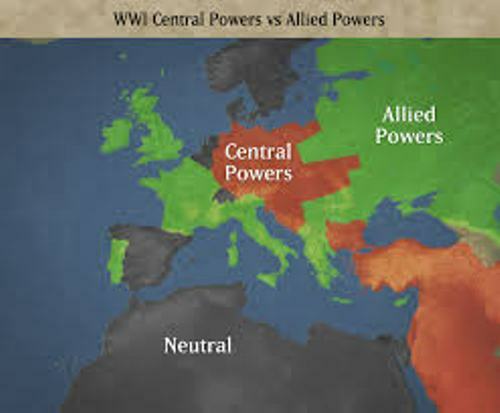 The Allied Power defeated the Central Powers. 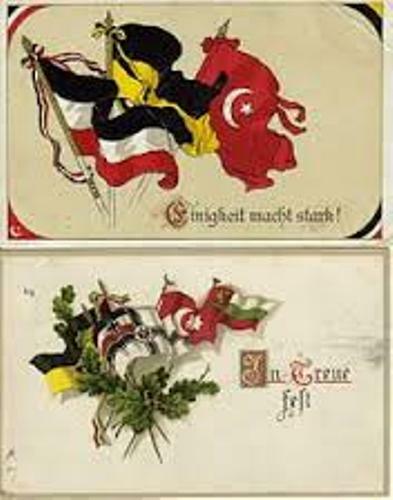 In 1879, Germany and Austria-Hungary created the first alliance. When the First World War broke out, Bulgaria and Ottoman Empire joined the Central Powers. 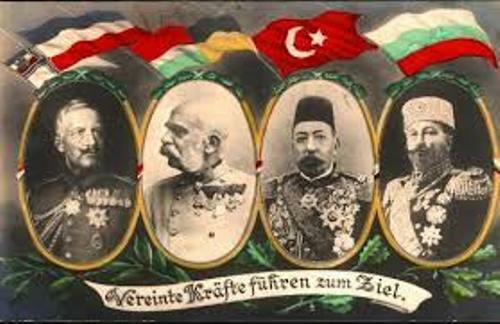 In 1914, the Ottoman Empire joined the alliances. Then it was followed by Kingdom Bulgaria in the following year. At the beginning of the First World War, Austro-Hungarian Empire and German Empire were the only members of Central Powers. 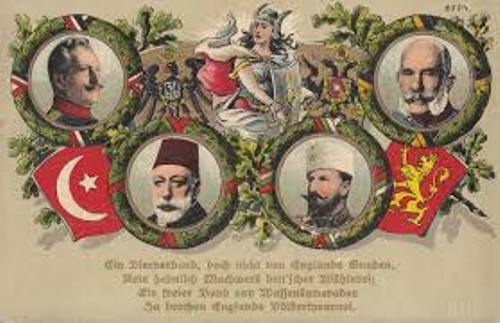 The alliances of German, Bulgaria, Austria-Hungary and Ottoman Empire were called Central Powers due to the location of the countries. All of them are located in the center location where United Kingdom and France are spotted in the west and Russian Empire is in the east. 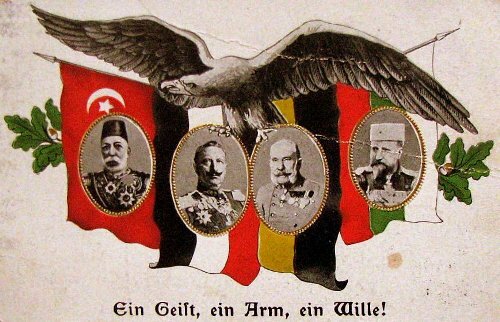 Facts about Central Powers 4: which countries joined the Central Powers? After Russian Empire collapsed, there were several countries which joined Central Powers. Those were Lithuania, Azerbaijan and Finland. Franz Ferdinand was the Archduke of Austro-Hungarian Empire. His assassination increased the possibility of the war between Austria-Hungary and Serbia. German empire decided to help Austro-Hungary if Russia decided to intervene and the war between Serbia and Austria-Hungary happened. There was a general mobilization conducted by Russia which made Germany prepared for the war. Therefore, both were in the state of war. France also had a general mobilization since the country was an ally of Russia. Check Blitz World War 2 facts here. Germany declared to have a war with Russia. Then it also declared to have a war with France on August 3rd, 1914. Get facts about Berlin Blockade here. Great Britain declared a war with Germany after Treaty of London was violated by Germany when the country controlled Belgium to make their attack to Paris. The Treaty of London was signed by Great Britain and Germany to maintain the Belgian neutrality. Do you have any opinion on facts about Central Powers?